Interested in bringing a group of prospective undergraduate students to campus? The Office of Admissions & Recruitment will help you build your next personalized group visit to campus. We kindly request that you schedule your group visit at least two weeks in advance. Depending on your time, and interest, we offer the following options for you to experience WSU Tri-Cities. Our student-led campus tours are approximately 45 minutes. The route features all main areas of campus. Please note: Specialty tour options of labs are available upon request and are subject to availability. We encourage your group to visit with one of our admission counselors. During this presentation, your students will learn more about the WSU difference and the Tri-Cities experience. This presentation can be tailored to the specific grade-level of your students. Hear first-hand what the student experience is like at WSU Tri-Cities. Student panels are a unique opportunity for your students to learn more about getting involved on campus, support resources, and much more. We have an assortment of hands-on activities to get your students thinking about their future. Activities range from personality assessments, communication styles, and major-based activities. We have many more opportunities to engage your students and get them excited about college. Let’s get started on scheduling your students’ campus visit! We want your visit to WSU Tri-Cities to be safe and successful. Be sure to review our statement of expectations before scheduling your visit to campus. Deliver a world-class educational experience for you and your students. Customize your visit to meet your schedule and reflect your students’ academic interests whenever possible. Provide an itinerary confirmation and a campus map via email at least one week in advance of your visit to campus. Request campus tour dates at least three weeks in advance. Confirm the number of students attending and your time of arrival one week prior to your visit. 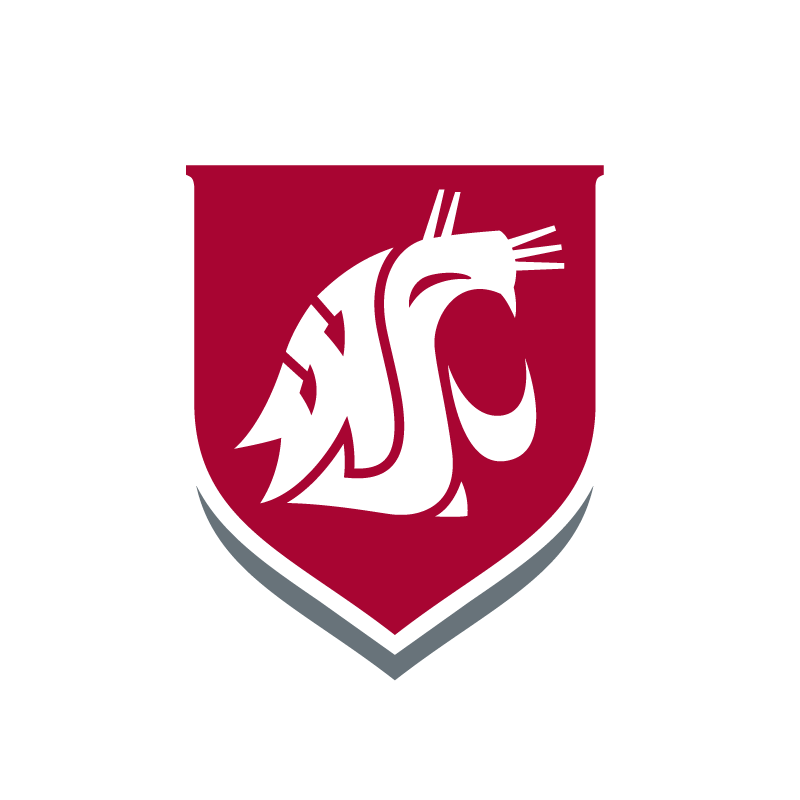 Inform you WSU Visit Coordinator of any special needs at least two weeks prior to your visit. Supervise your students during your visit. Our student tour guides rely on you to ensure your students are respectful, attentive, and responsible during their time on campus. Arrive on time for your visit; even a 15 minute delay can disrupt your plan activities. Check-in time will be listed on your itinerary confirmation. Be sure to allow enough time for unexpected travel stops, parking your vehicle(s), and walking to the check-in location.